Lenovo G66 is a high-performance TV box featuring Android 5.1.1 system and 2GB RAM + 16GB ROM capacity which ensure more smooth and flexible operation. 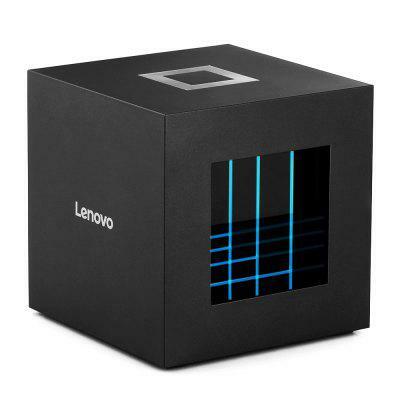 We actually are surprised to see a TV Box from Lenovo, which is famous in tablets and smartphones. Check all Lenovo models. The model we are talking is Lenovo G66 TV Box, which features RK3288 CPU, Android 5.1.1 / 2GB RAM + 16GB ROM / 2.4G + 5.8G Wi-Fi / 100Mbps / BT4.1 / 4K / VP9. This multi-media player adopts a RK3288 SoC, which is a powerful but not main streaming CPU in 2017. Check GearBest’s special offer: you can buy it at $62.99 with this coupon: GBLG66 now (limited offer!) Check price and more. We like the design which is full of tech feeling. It can be called a nice or elegant TV Box, because there are too many ugly boxes in the market. Previous PostH96 MAX H1 (RK3328, 4+32GB) on sale, 10-second booting time!Next PostBack from Holiday, GearBest has a big Promotion now! OnePlus 5T(6+64GB) at the lowest price ever.